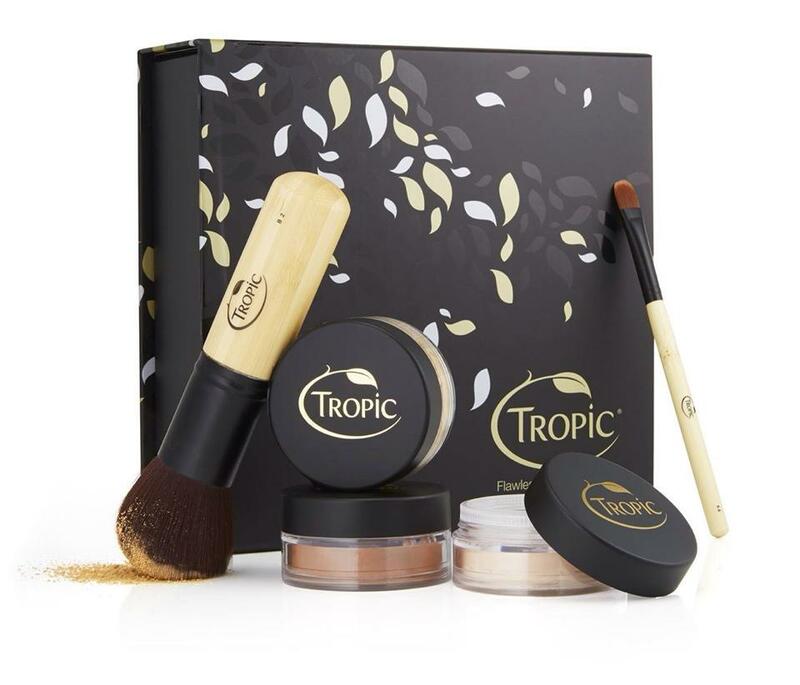 Free from any synthetic fragrances, harsh preservatives & parabens and richly fortified with active botanical extracts and minerals, Tropic’s cosmetics range is a real treat to your make up bag! Each of our innovative products were carefully formulated to accentuate your NATURAL beauty….naturally! Our complete range is also 100% vegan and silicone free so you can buy with complete confidence. 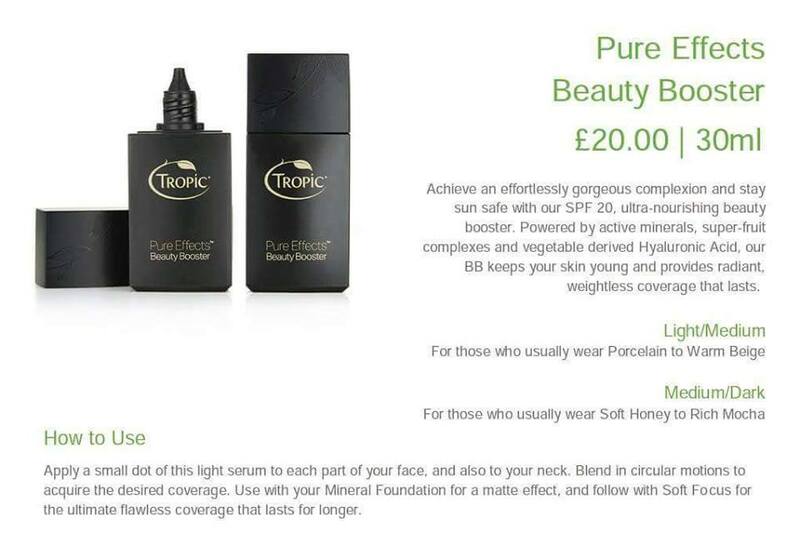 Our gorgeous botanical makeup range has also been reviewed by Laura Marie Scott! It’s a ‘flawless’ review! 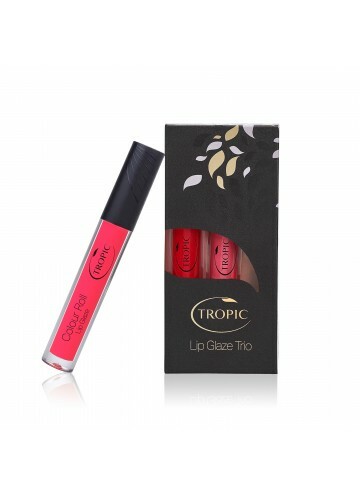 Categories: Cosmetics | Tags: beauty, cruelty free, makeup, skincare, Tropic, vegan cosmetics | Permalink.